On Memorial Day, we remember those who have served our country so well. But, do you know the history behind Memorial Day? Do your children? Take some time this week to talk about the importance of the day and the importance of honoring our servicemen. Originally called Decoration Day, May 30 was set aside as a day of remembrance for those who have died in the American Civil War on 5 May 1868 by General John Logan, national commander of the Grand Army of the Republic. Following World War I, Memorial Day became a day to honor soldiers killed in all wars. In 1971, Memorial Day was declared a national holiday by an act of Congress. It was then also placed on the last Monday in May. Participate in any Memorial Day event related to remembering our fallen soldiers. Fly a flag at half-mast until noon. For details, check out Halfstaff.org. Commemorating Memorial Day any day! 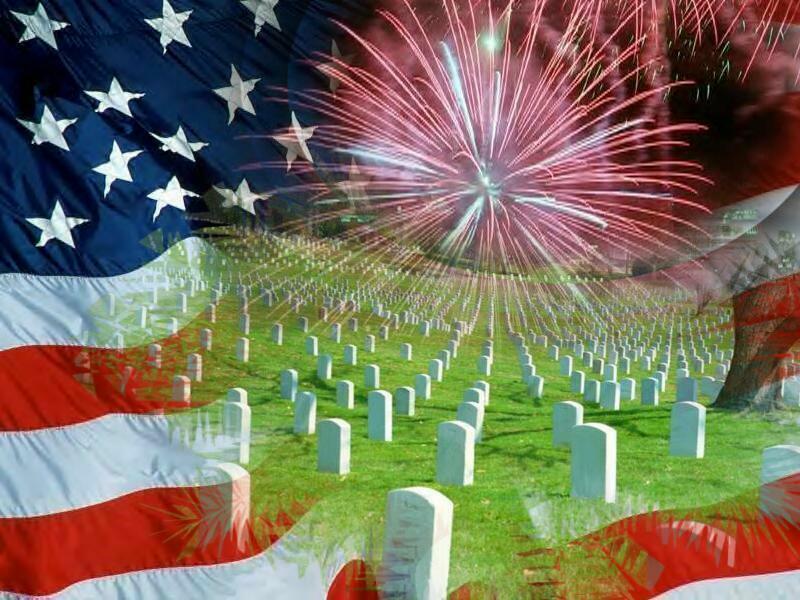 Read about the history of Memorial Day. There are many sites. These are a few I like. USA.gov – Also has ideas for how to remember the day, including ways to support our troops. Call a veteran you know, or a family of a veteran, and thank them for their service. Find out how to properly fold an American flag at USFlag.org. Read John McCrae poem “In Flanders Fields” and learn about the significance of red poppies on Memorial Day click here. Buy some red poppies (or red carnations) and place them on the graves of soldiers in a local cemetery. Play some of these YouTube videos. Memorial Day Song by Dave Duprey – Purchase directly from the artist here. Teacher’s Note: The word a** is used in this song. You might also want to listen to some of these classics. Character Counts > Lesson plan Students will build a common vocabulary related to memorial monuments and understand their significance in their community. They will define the different categories of memorials and begin to understand the intentions of the artists who design them. Students will also consider current international conflicts and use their findings to design a memorial. For craft ideas, check out my Pinterest Patriotic Activities board.